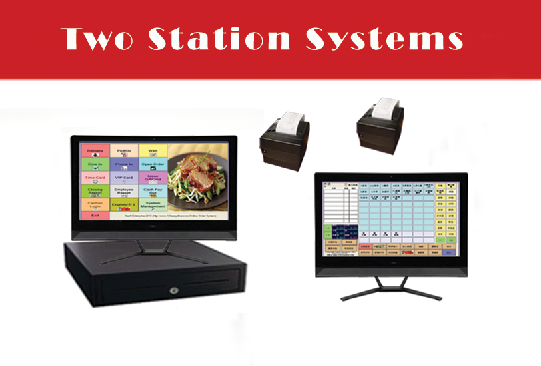 Our Complete Restaurant POS System is shipped with software installed and hardware configured, tested, and labeled so you can focus on running your restaurant solely. Just plug-in and ready to go! Copyright © 1999-2014. Starrli Point of Sale Software. All rights reserved.